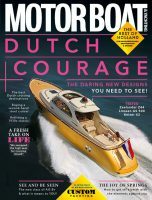 Motor Boat & Yachting now on iPad, Kindle Fire HD, Nook HD and Google Play! Your favourite boating magazine is now available across a wide range of digital platforms, meaning you should never have to go without your copy of Motor Boat & Yachting – no matter where you are in the world. This is available on the iPad and iPad Mini, and features interactive video and gallery content. Videos can be watched whenever in a 3G or Wi-Fi area; galleries can be viewed at any time. To access MBY Interactive, download the Zinio app from the iTunes App Store, and search for the magazine. 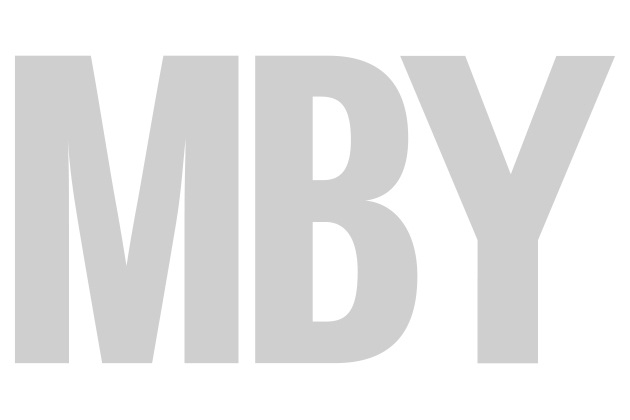 Simply subscribe through the app and MBY Interactive will be delivered to your iPad or iPad Mini every month. A version of the magazine without interactivity is also available for the iPad and iPad Mini. You can buy single issues, a rolling monthly subscription or annual subscriptions. MBY is now available through Amazon’s Appstore for the Kindle Fire HD, but not the model it replaces, the Kindle Fire. You can buy single issues or annual subscriptions through the device. Another mini tablet with a fantastic screen, the Nook HD from Barnes and Noble is also offering single issue sales or annual subscriptions to MBY through Nook Apps. Simply search for the magazine and follow the instructions. This is Google’s app store, and it allows you to access Motor Boat & Yachting on the Nexus 7 and 10 tablets and Chromebook, as well as many other devices running Google’s Android operating system. NOTE: If you can’t find MBY immediately on the above app stores, adjust your search terms. Try both ‘Motor Boat and Yachting’ and ‘Motor Boat & Yachting’. We are working on improving the search terms to make finding MBY much easier.